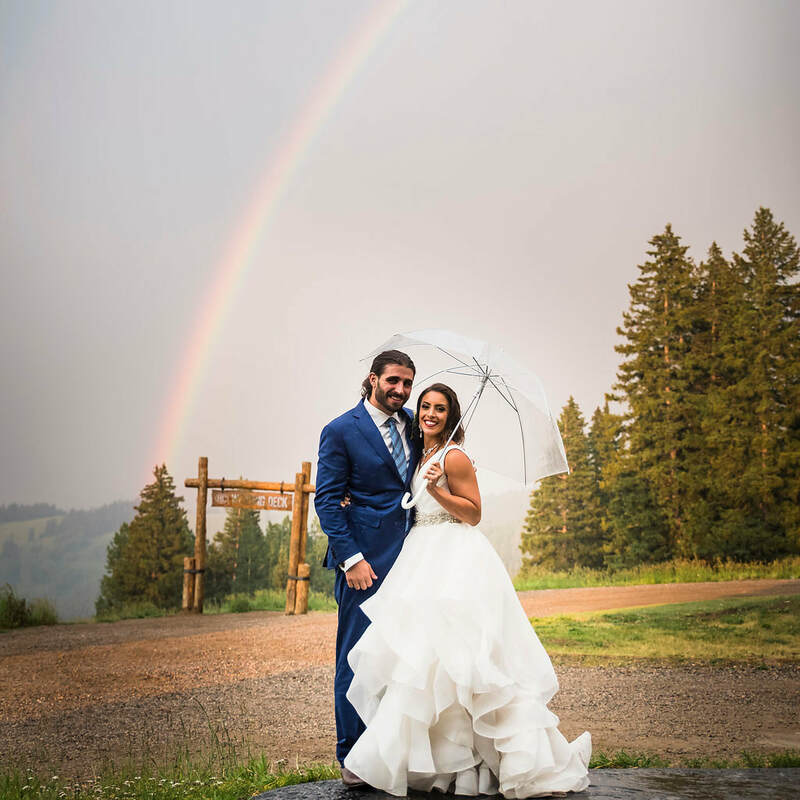 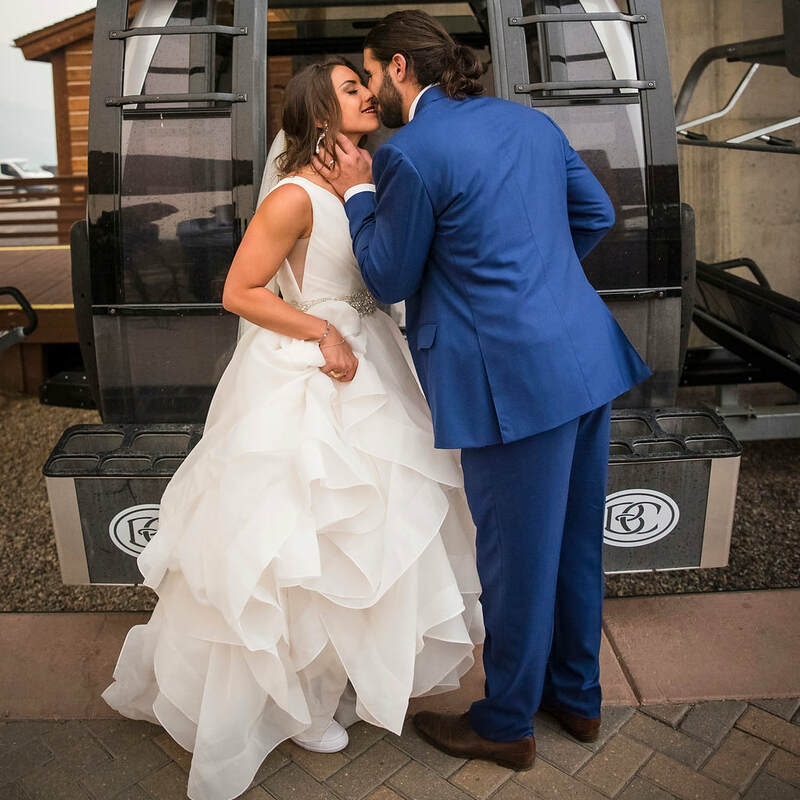 Stephanie & Chase came all the way from Birmingham AL for their awesome destination wedding in Beaver Creek. 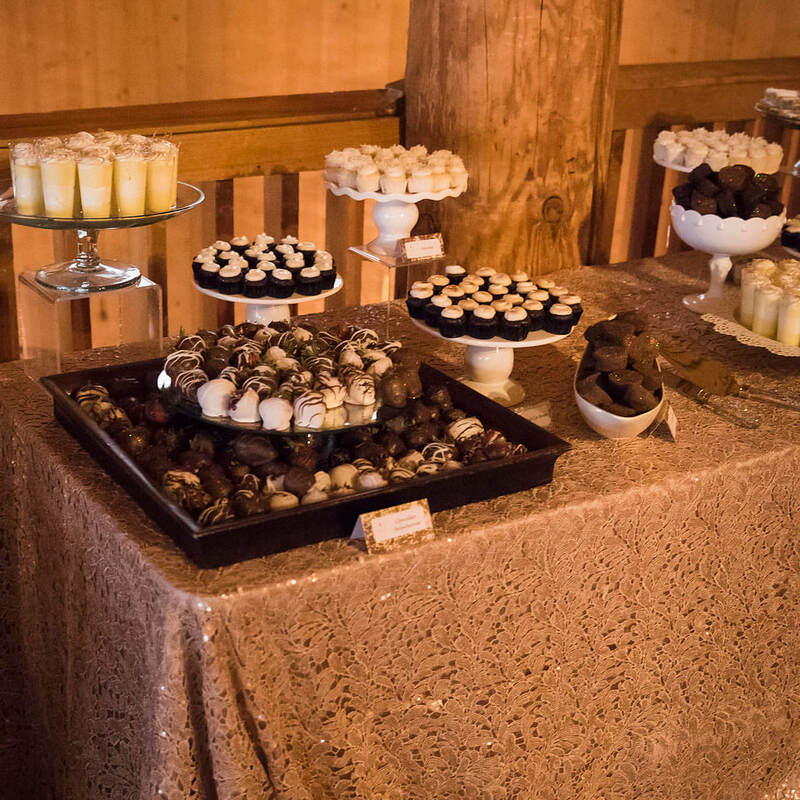 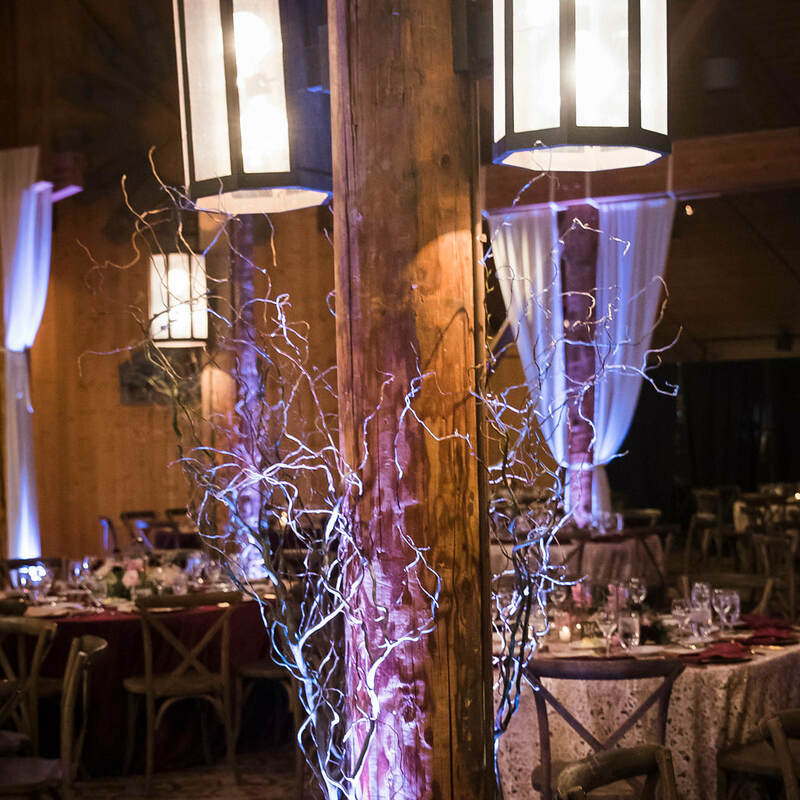 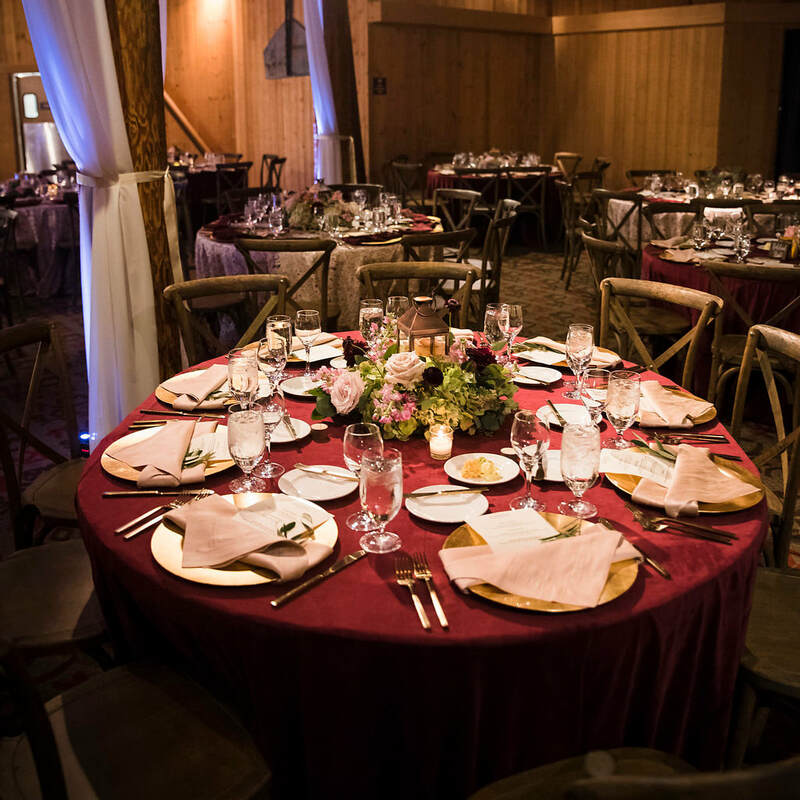 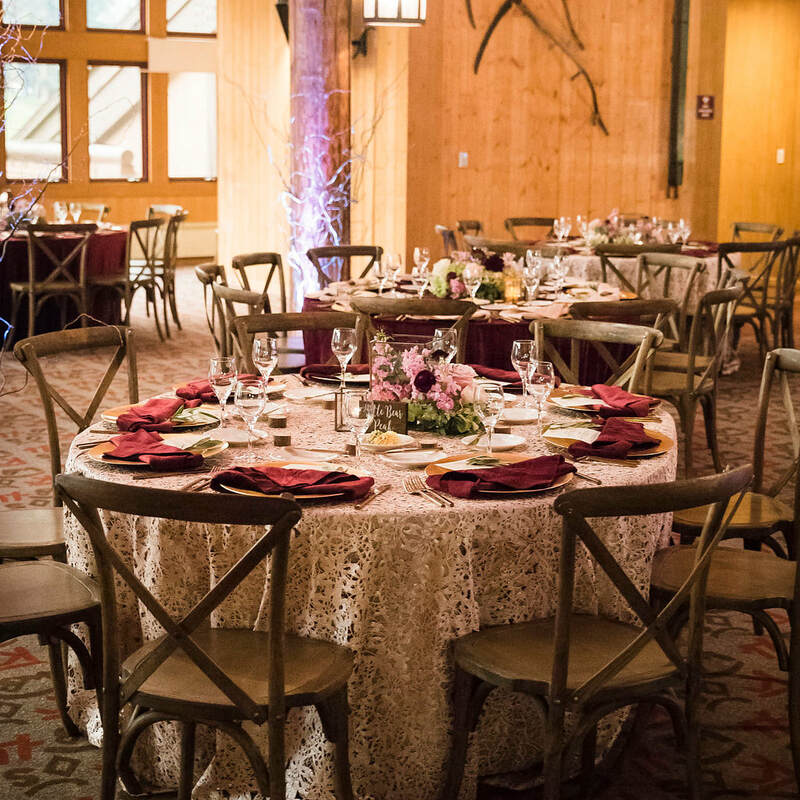 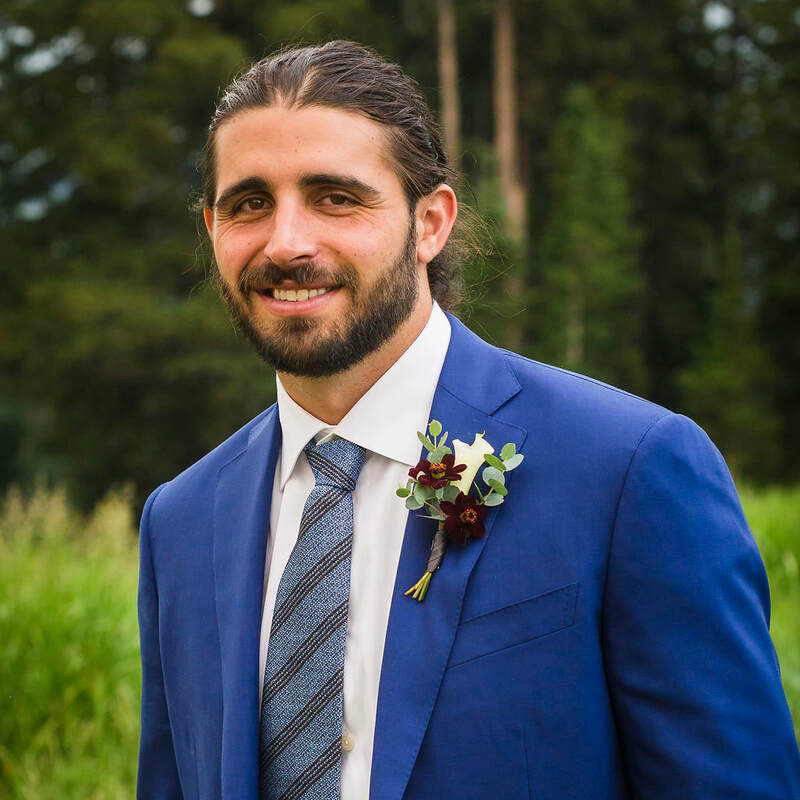 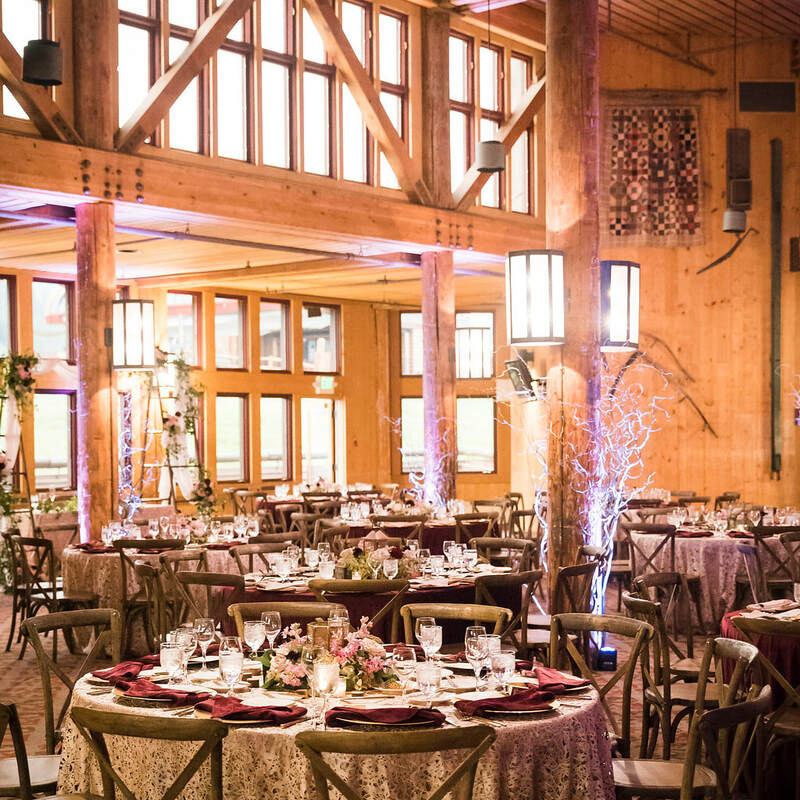 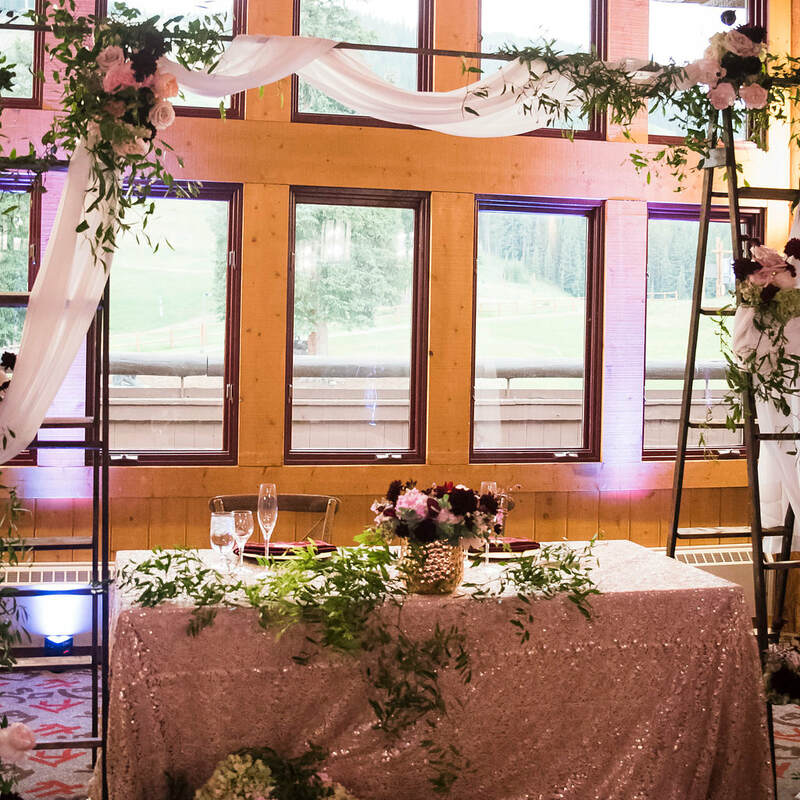 We loved helping them plan their event (and the events on the surrounding days!) 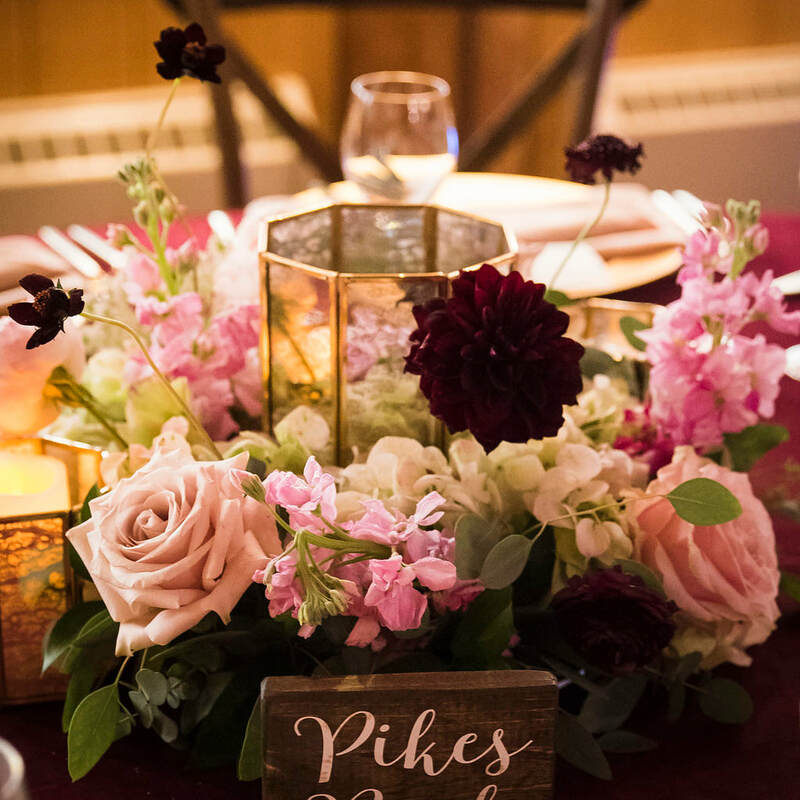 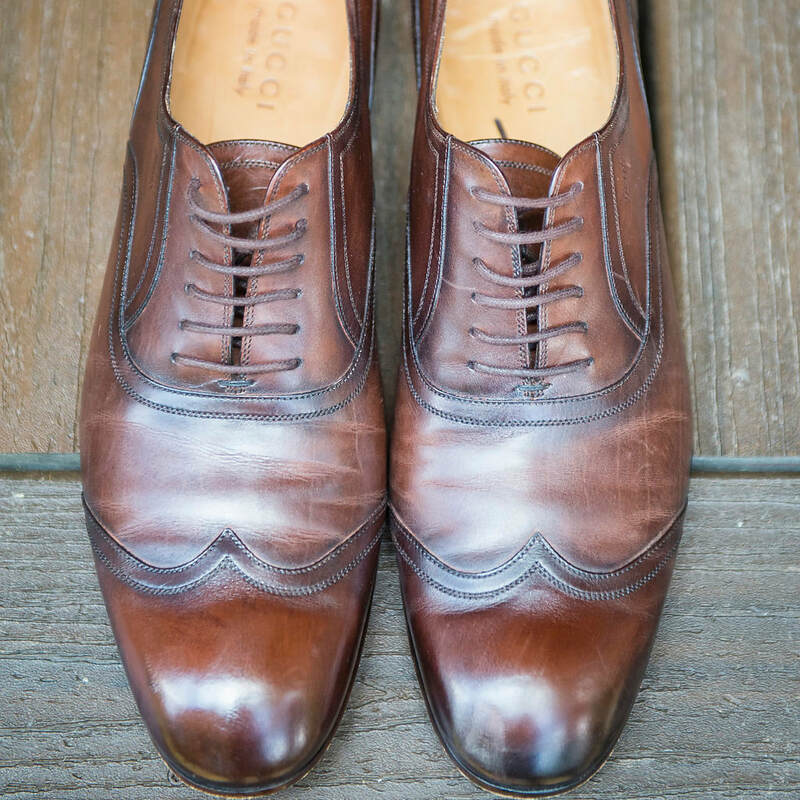 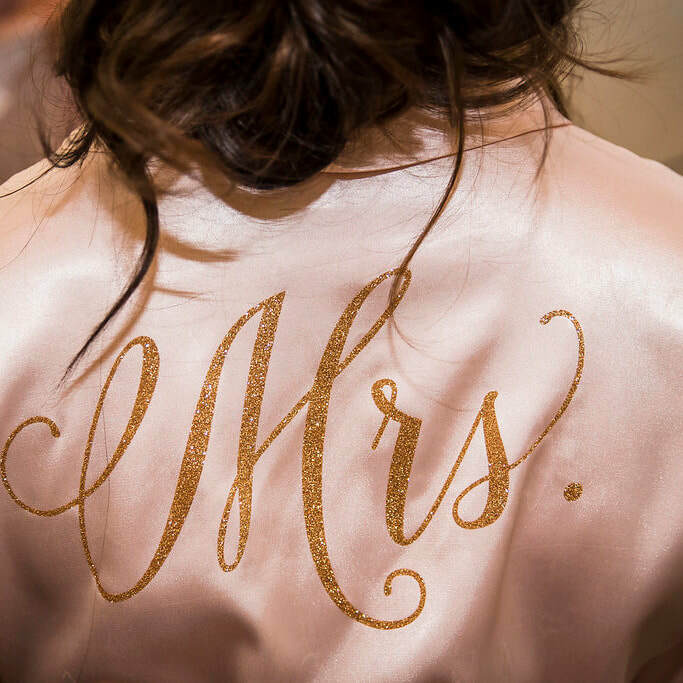 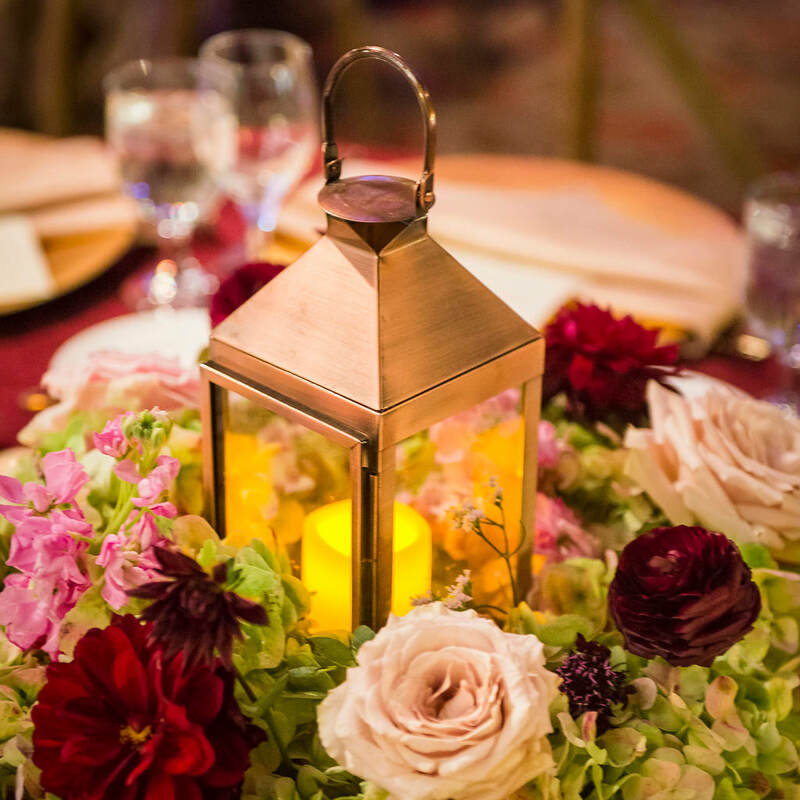 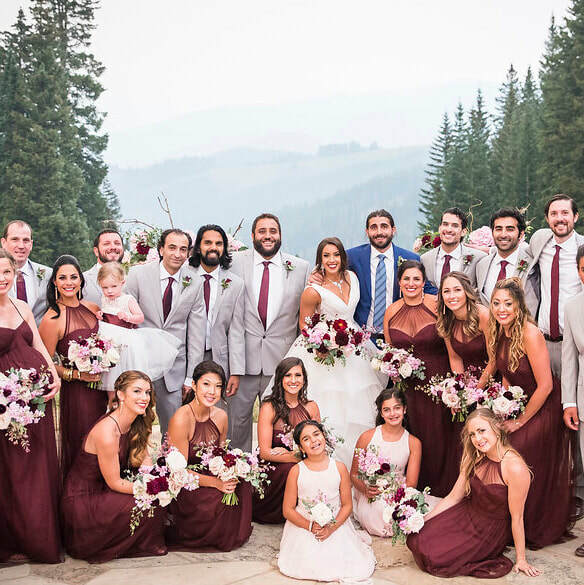 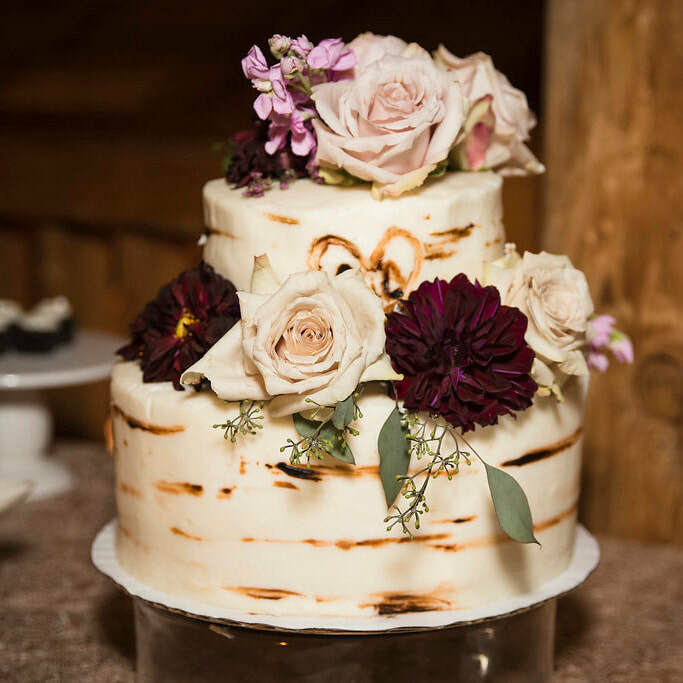 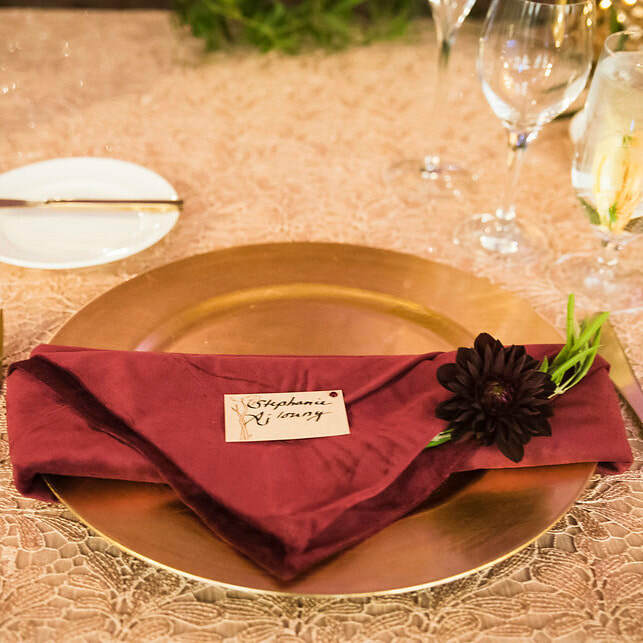 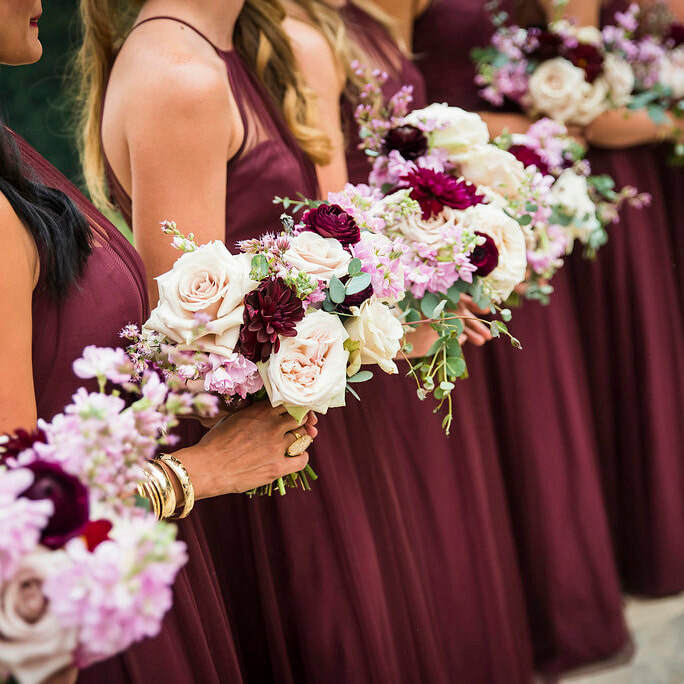 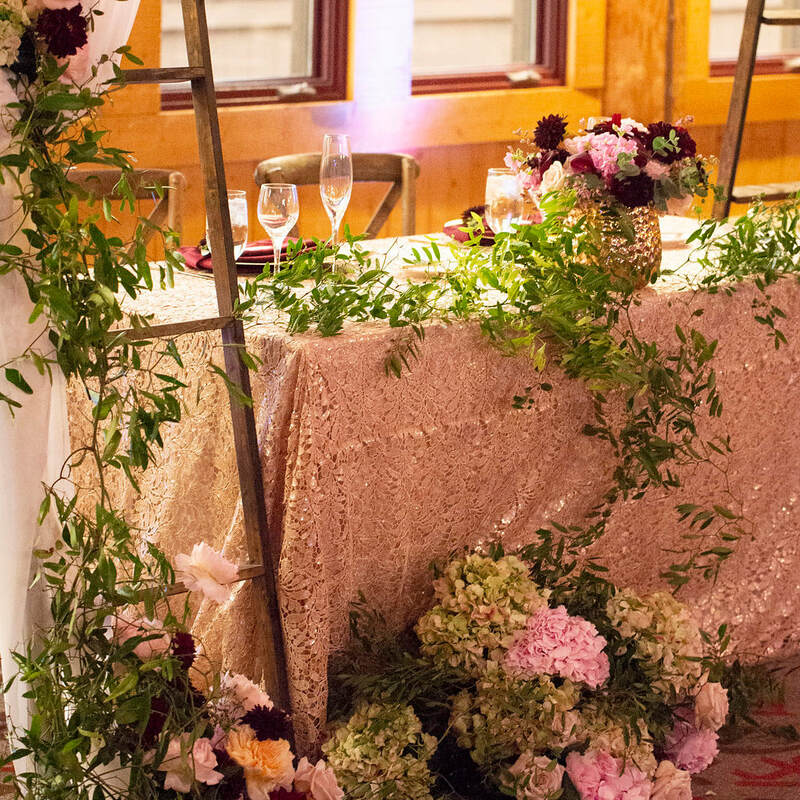 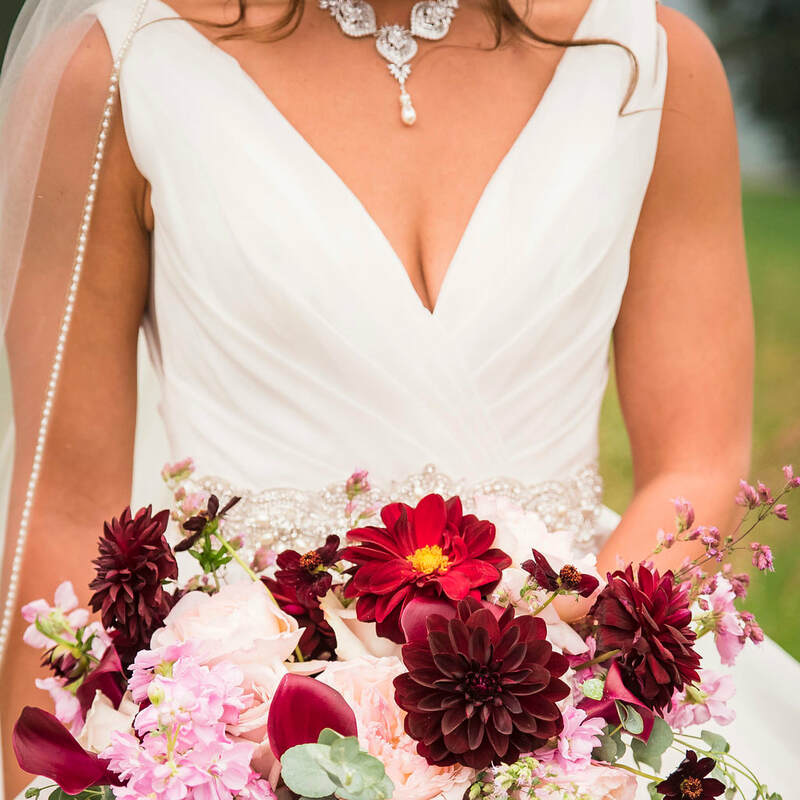 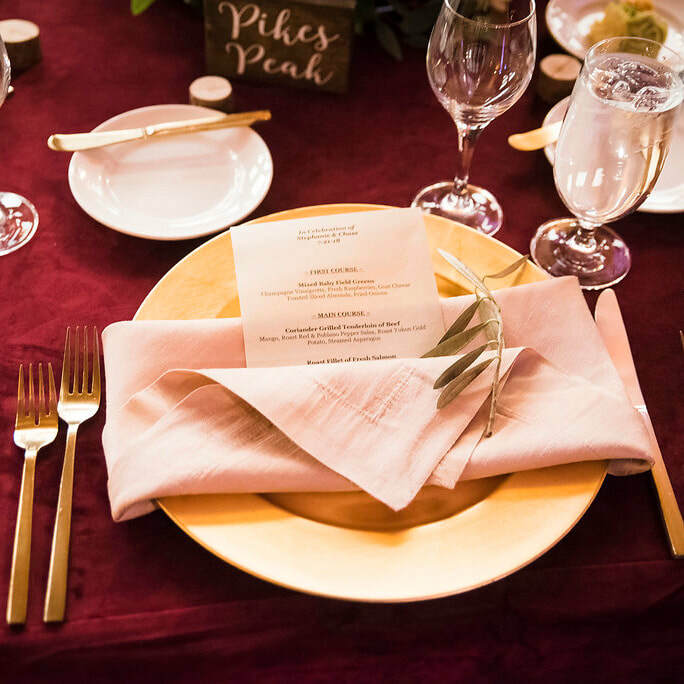 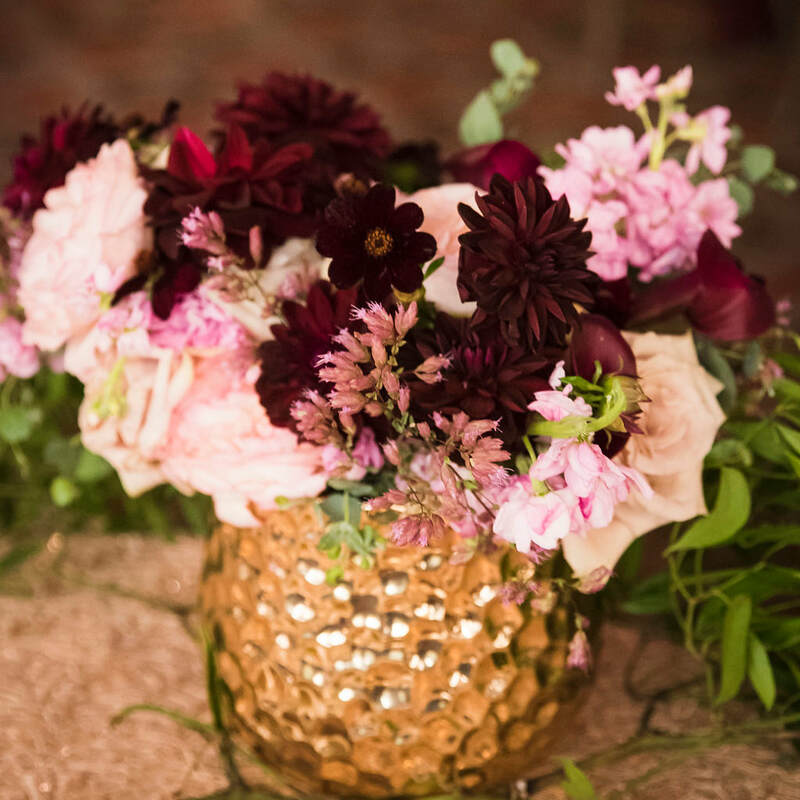 They had beautiful burgundy, blush and gold tones throughout, and their details were just lovely! 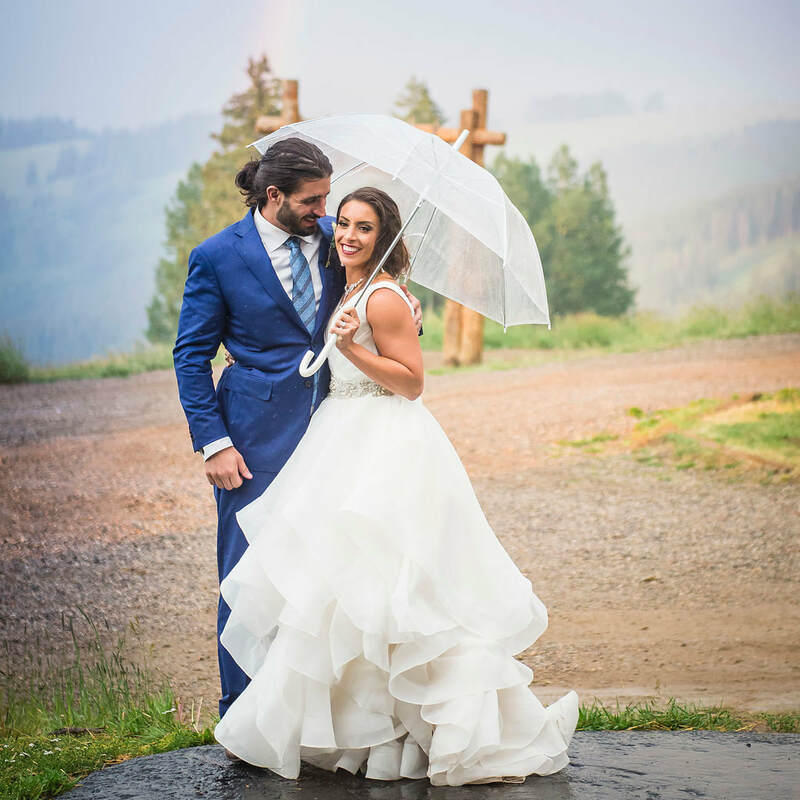 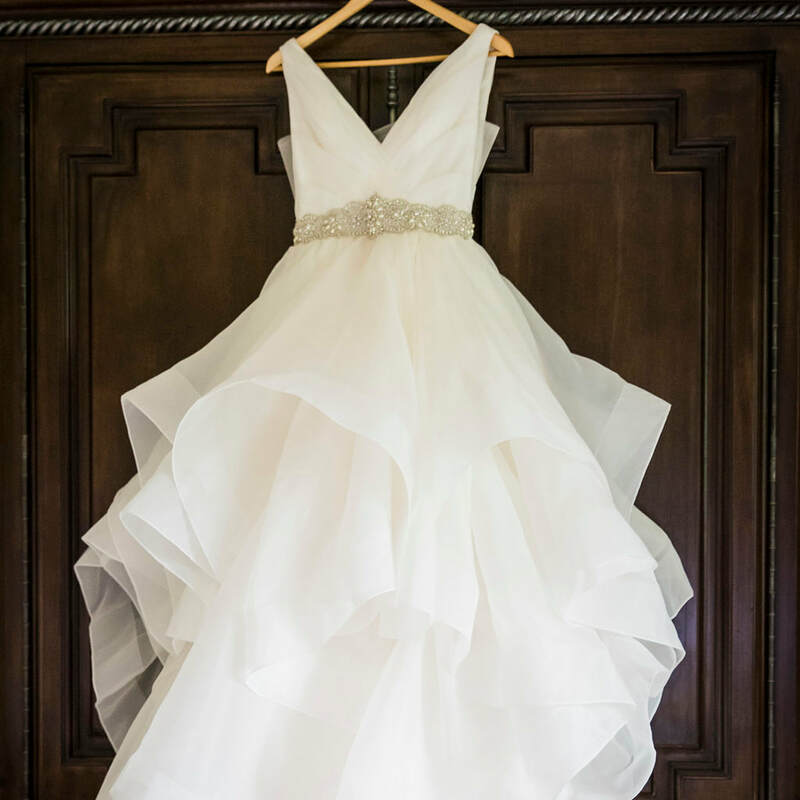 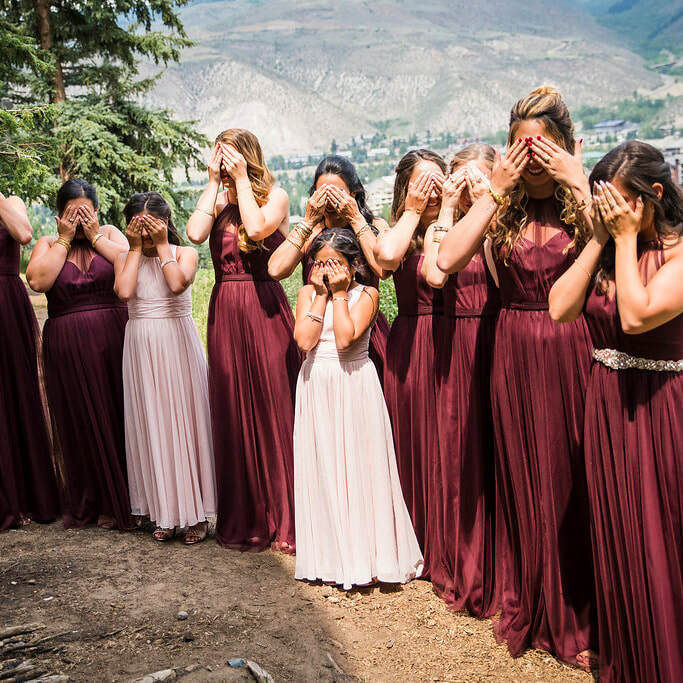 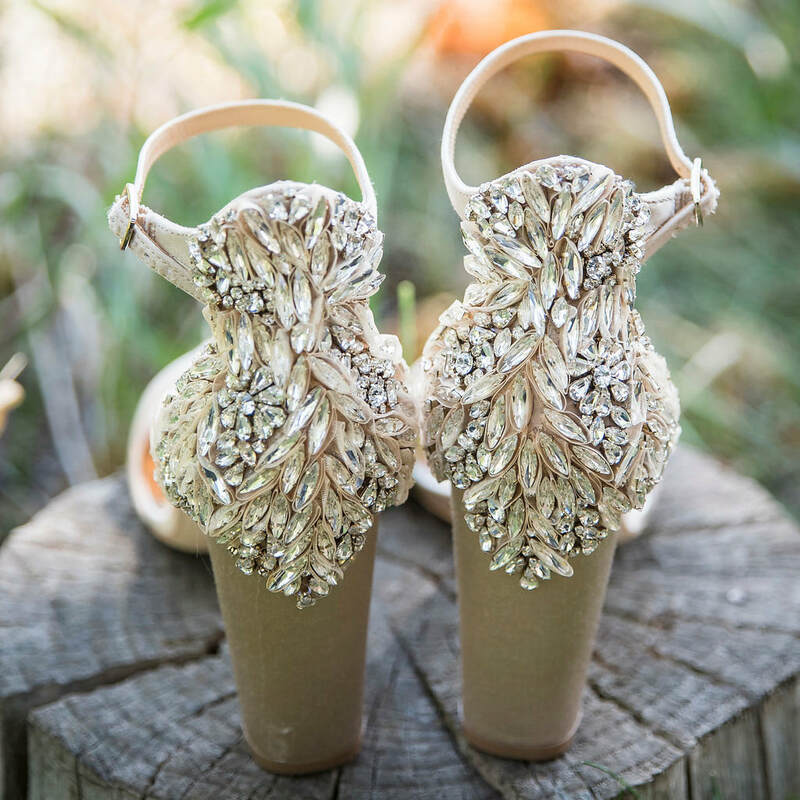 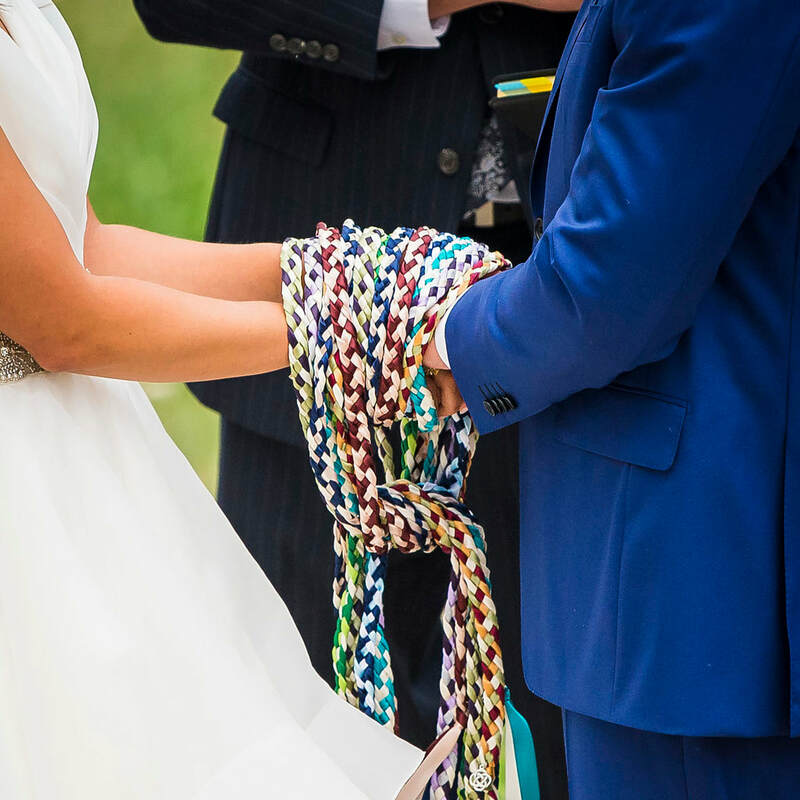 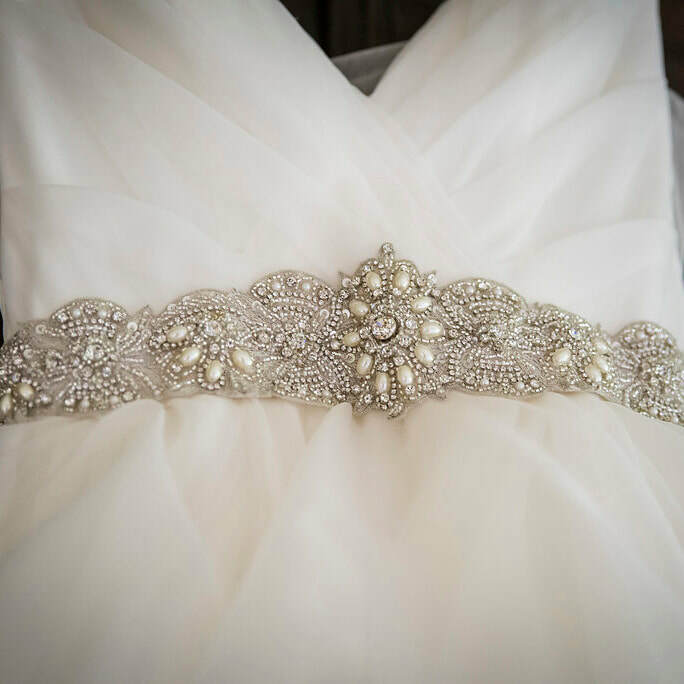 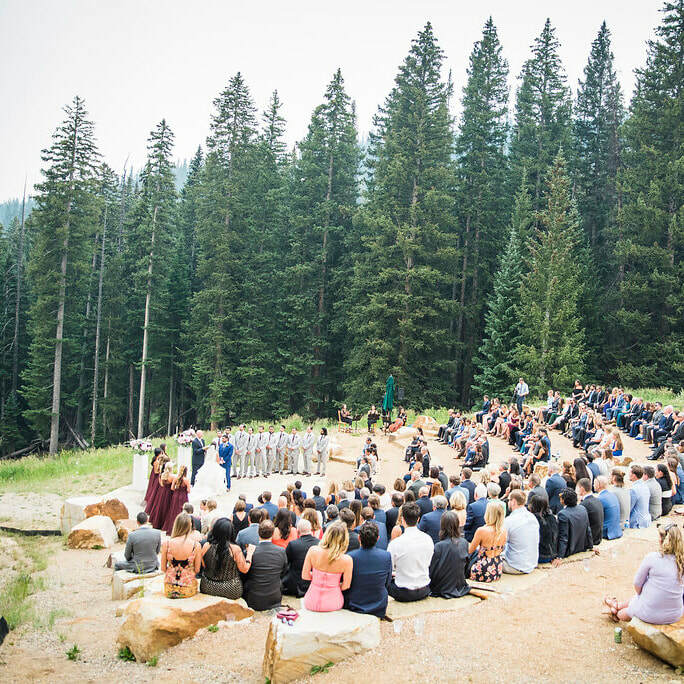 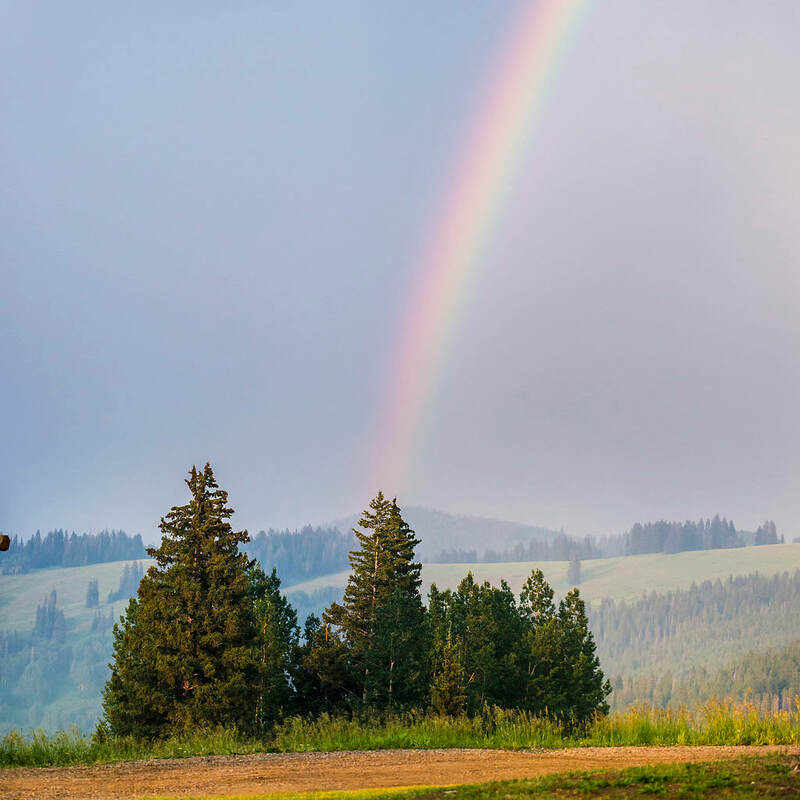 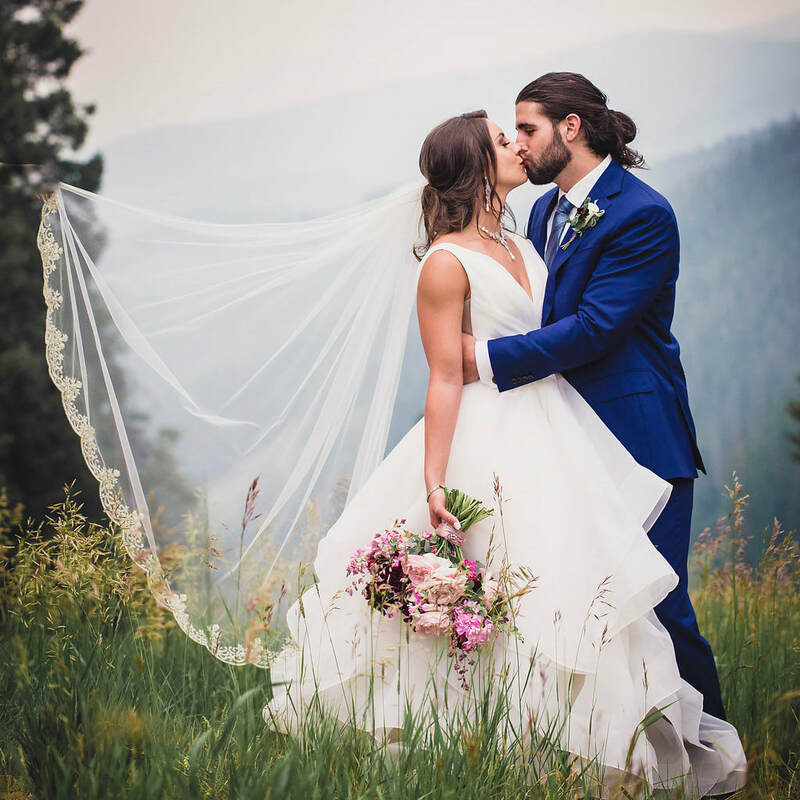 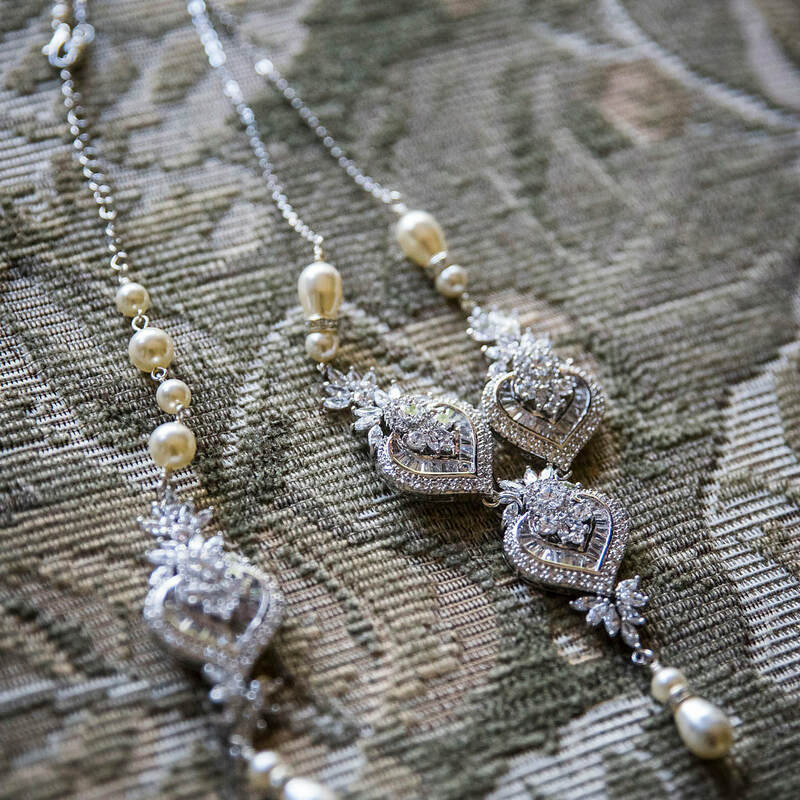 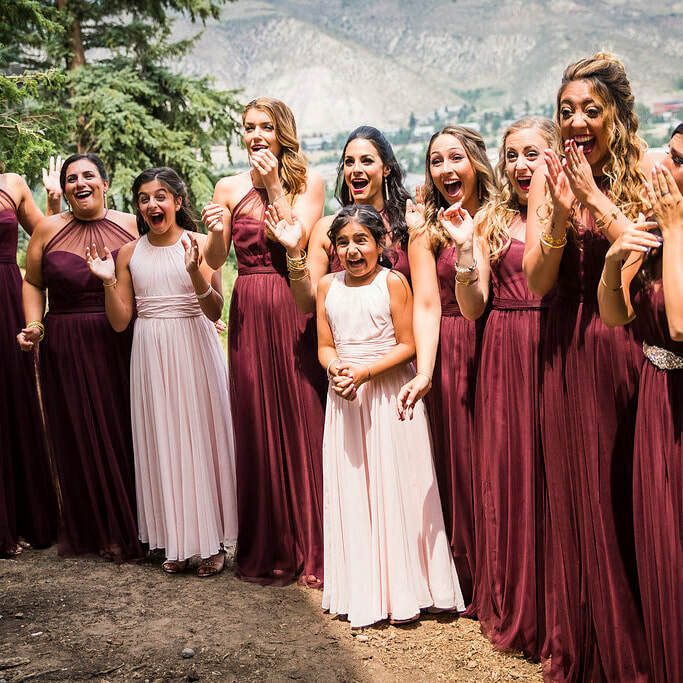 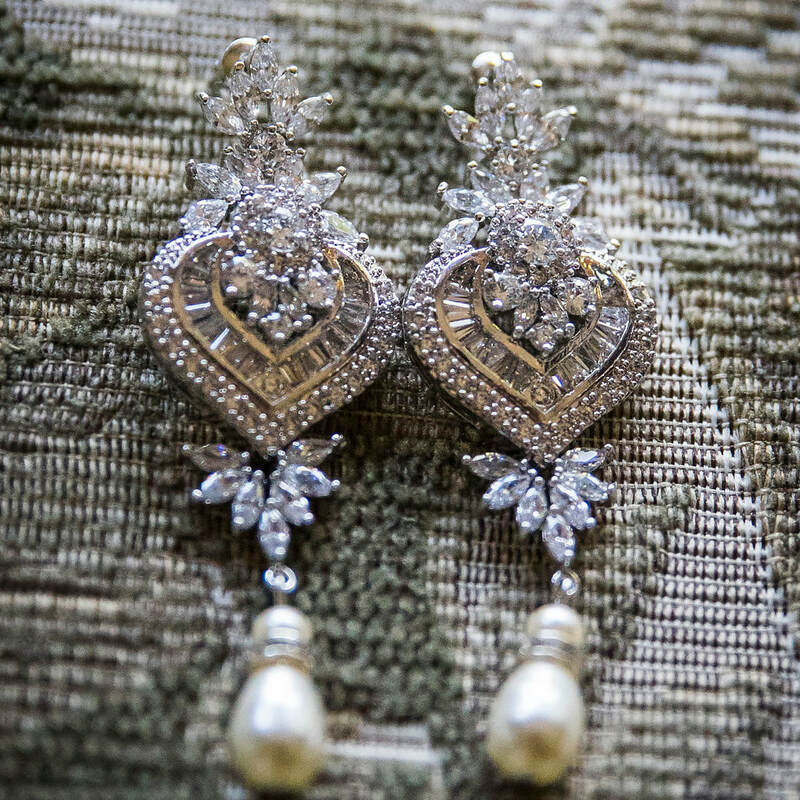 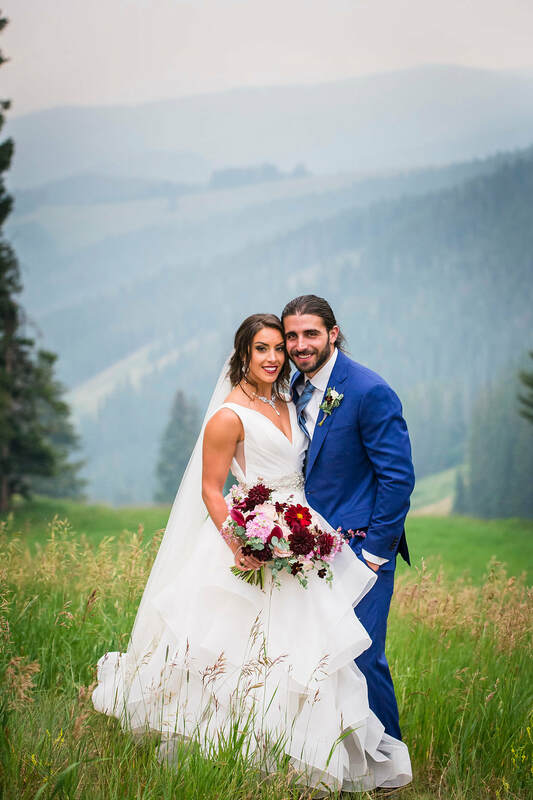 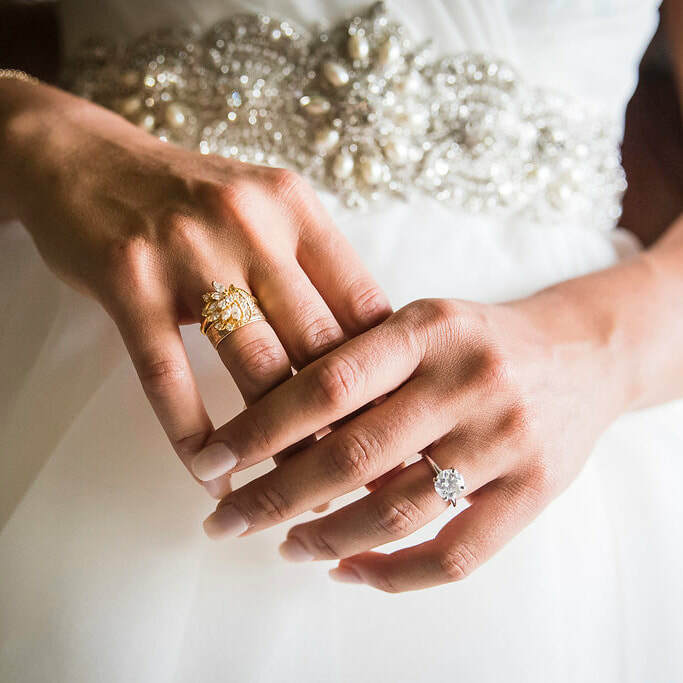 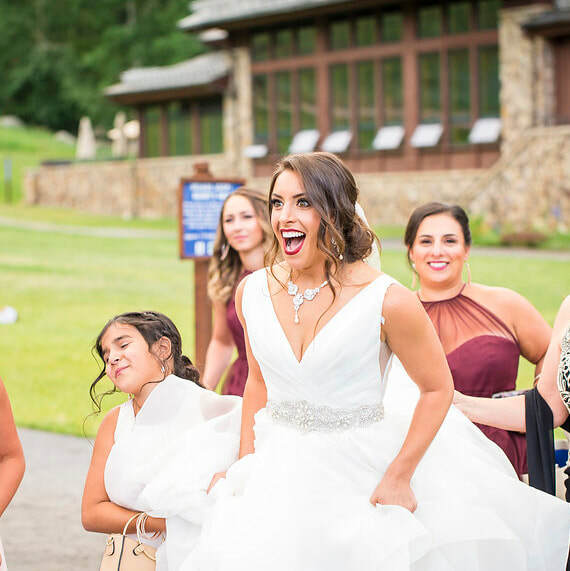 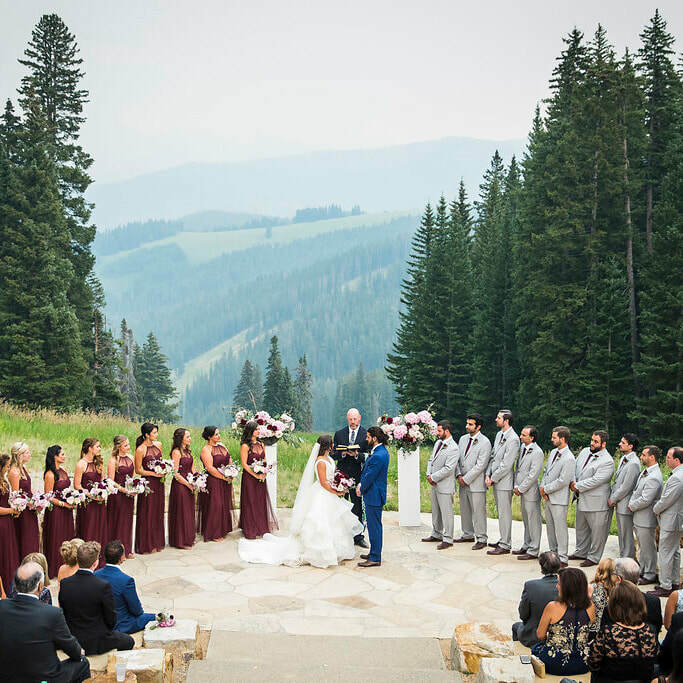 Check out her stunning wedding jewelry, and that awesome mountain ceremony view! 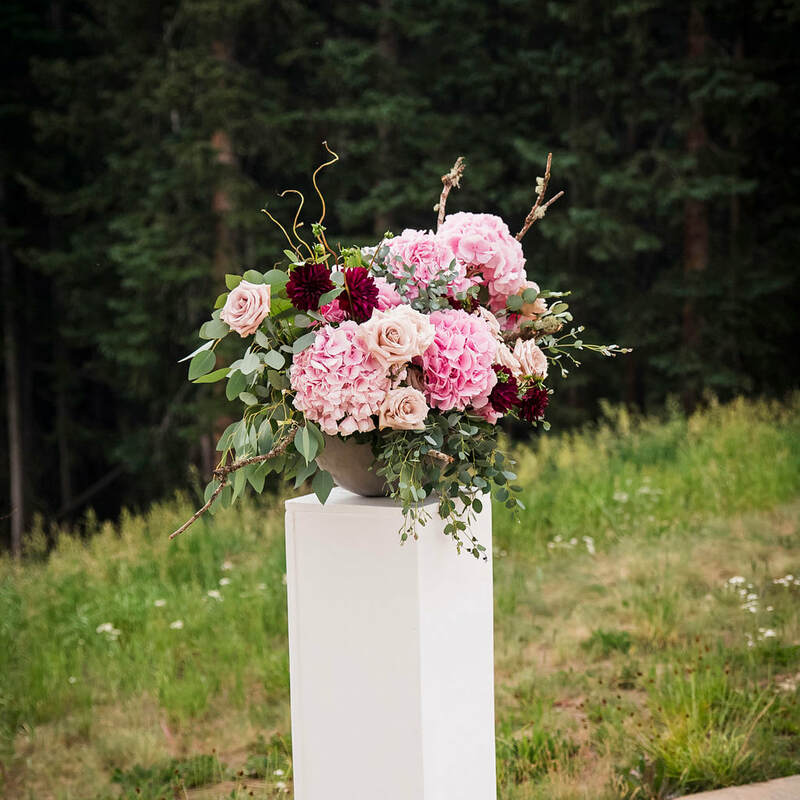 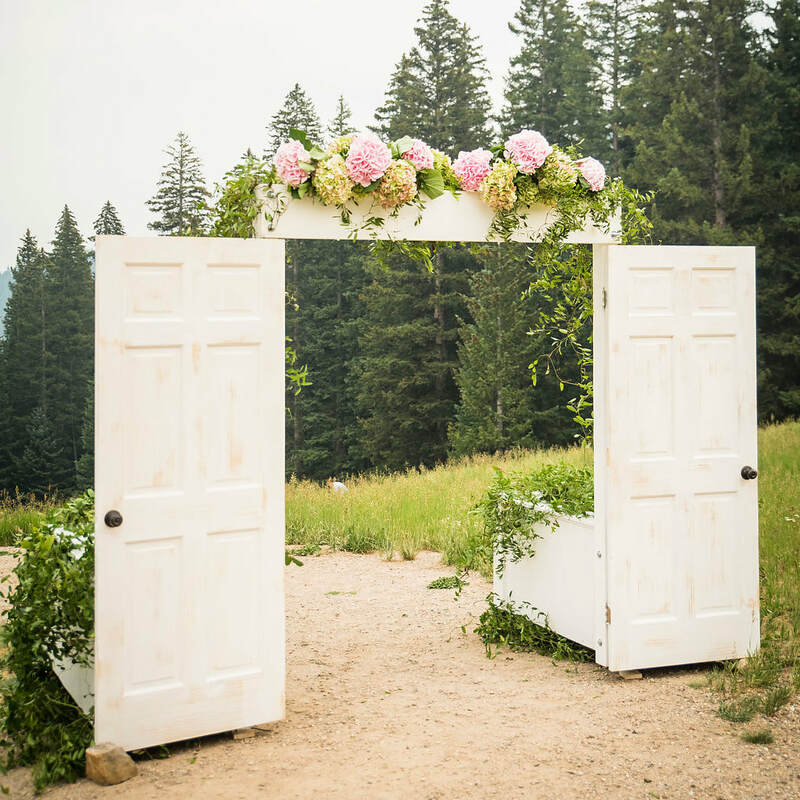 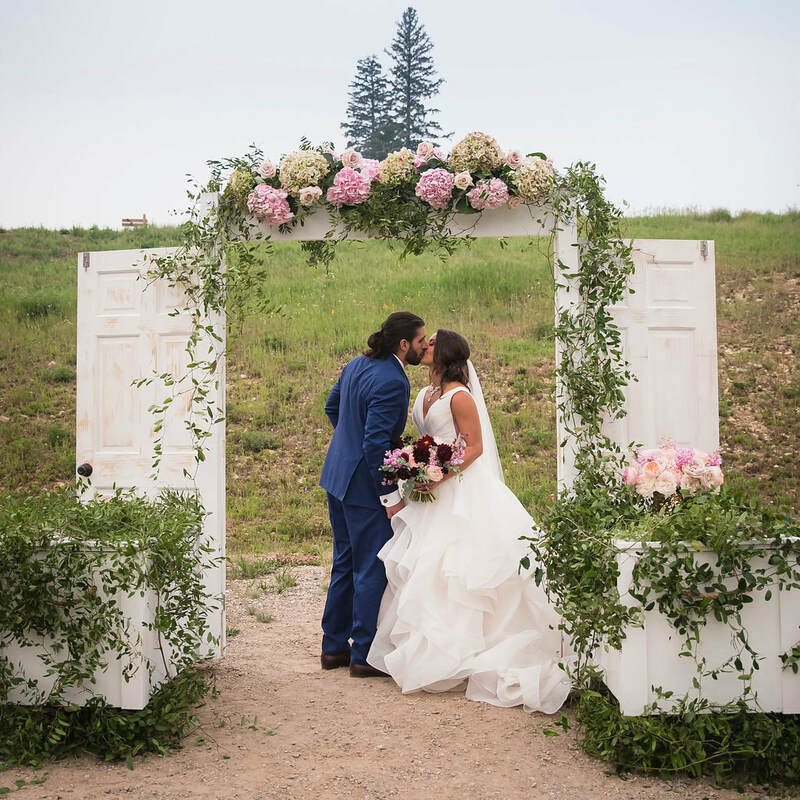 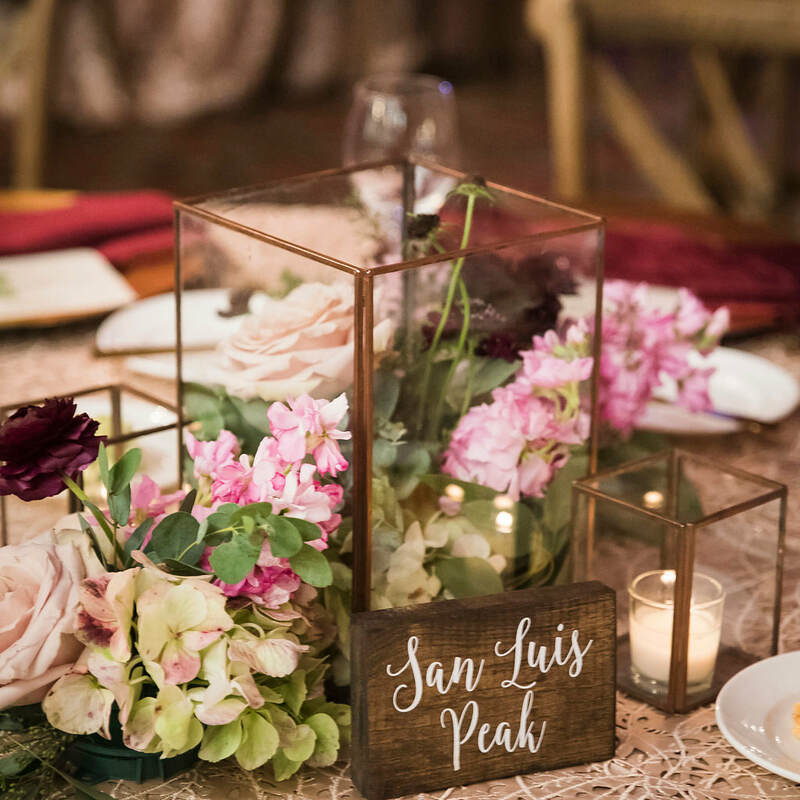 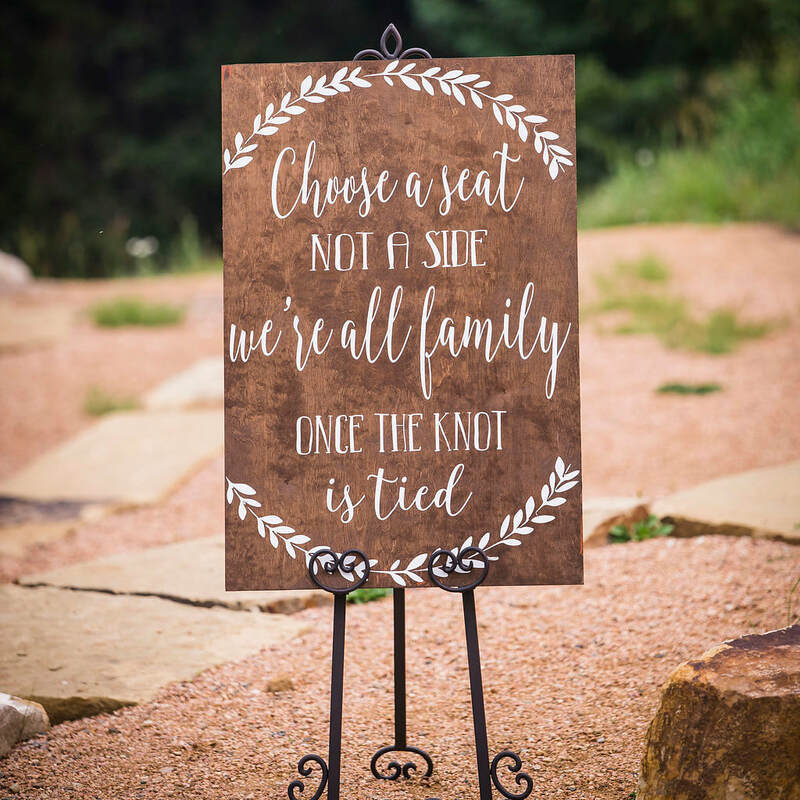 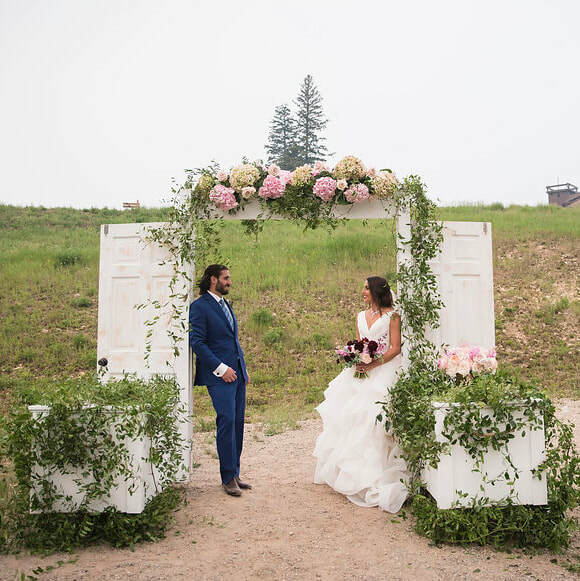 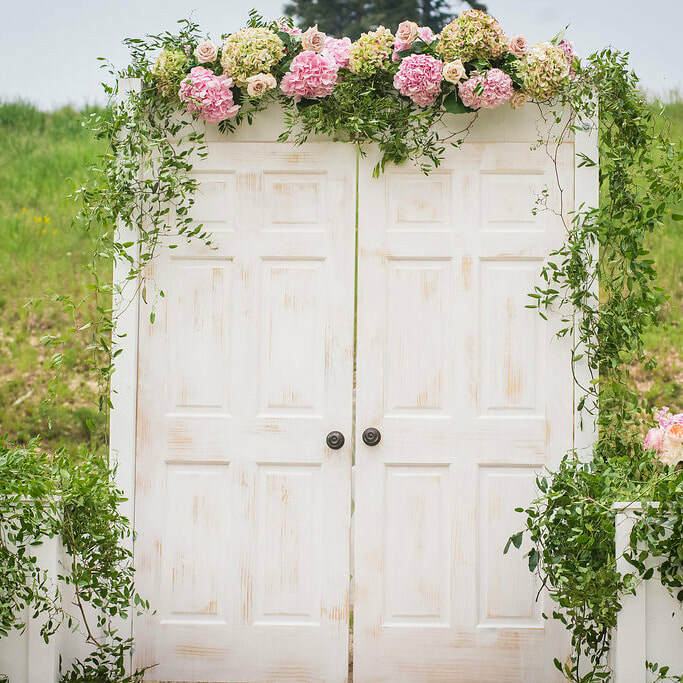 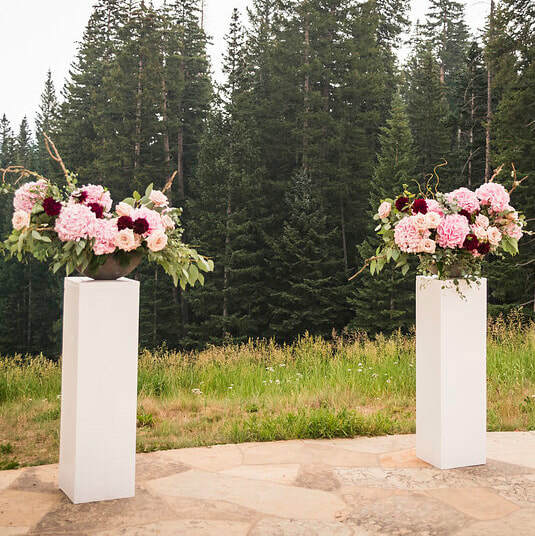 The aisle doors were built custom for them by Have a Seat Colorado, and Olive and Poppy - Colorado's best florist in our humble opinion... NAILED the gorgeous floral.